Egypt is multi-faceted in its climatic conditions. Although a desert country, surrounded by Red Sea Coast and Mediterranean Coast, it also provides the much-needed escape and excitement with sea beaches which affect those areas otherwise. 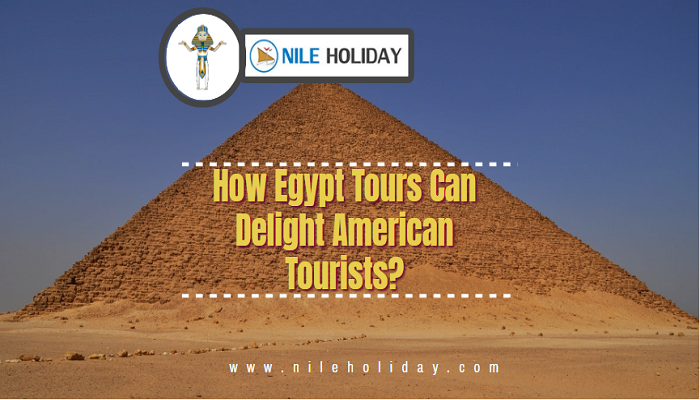 But before going for Egypt Day Tours, there needs to know the Best Time To Visit Egypt. Based on calculations in Egypt Weather, it is easy to plan your trip, Best Time To Travel To Egypt. In summer, the heat is intense but dry. During this period, it can be horrible to visit the archaeological sites whereas on the positive side, since less tourists visit, some might find it the perfect time to explore Egypt without crowds. If you are on the Mediterranean Coast, the long summer (May – October) is cool, whereas Red Sea coasts summer is too hot and winter is too cold, so the best time to visit them is spring and autumn. But June to September is much preferred to visit the Red Sea beach resorts. Example, in Sharm-el-Sheikh the best times are April, October and November. Other times, the sea is warmer. Whereas in Hurghada , summer months are the finest time for snorkelling and scuba diving. Best time to book a Nile cruise is between October and April. But in the peak summer months, travelling isn't a recommended thing but since its low tourist season, prices are lower. Desert summers are very hot and intense. Not to mention Khamseen wind makes travelling difficult. During winter, the nights are freezing cold. That’s why the best time to visit is spring (February – April) or autumn (September – November). 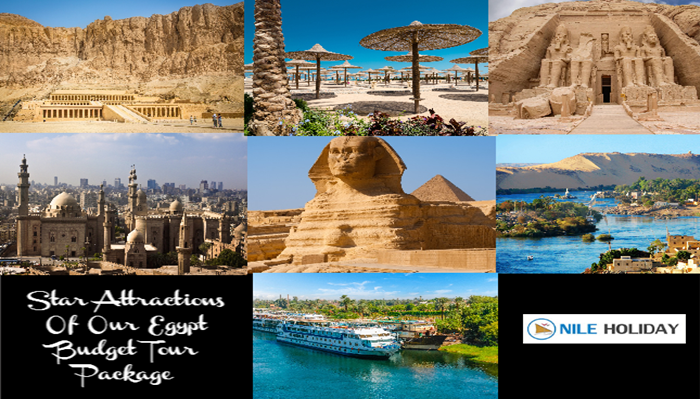 "Explore Warm Destinations In Your Egypt Tours To Enjoy Winter Vacation"
December, January and February are the coolest with daytime temperatures. At these peak winter months, sometimes snow ring the bell. And snow covered mountains are a small piece of heaven in earth. The summer months between June and August are the hottest. Still, most popular months for tourist are either side of the summer (April, May and September – November). The summer months are hot but less humid, and with less tourist around offer cheaper packages.